Clip a coupon from the CVS app and get Extrabucks! 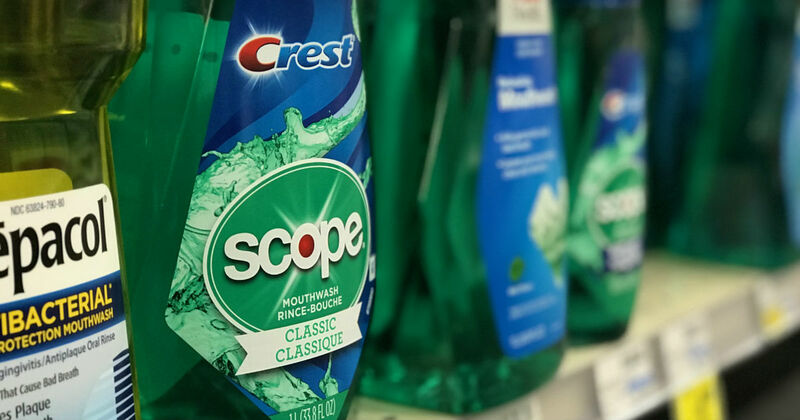 Starting 9/9, CVS will have the Crest Scope Mouthwash for $3.99. Also, get $3 in Extrabucks back for buying one. There’s a $1 off coupon on CVS app only, making it for FREE.